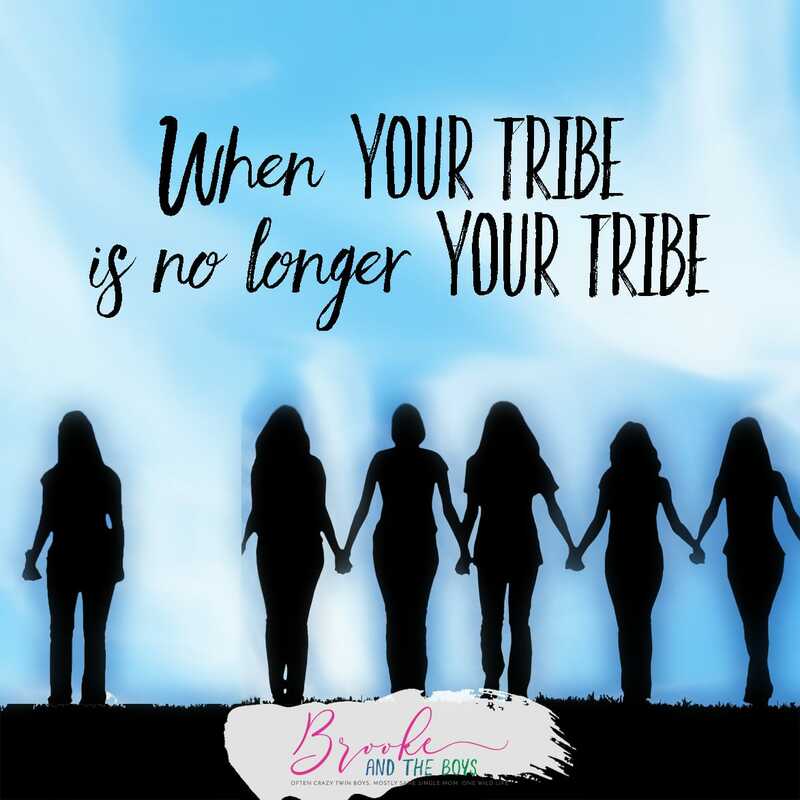 Whether it’s your work tribe or a friend tribe, fighting to stay in a tribe as it becomes clear that you no longer fit each other can be heartbreaking. What do you do when your tribe is no longer your tribe? Obviously, everyone has various versions of this experience at some point in life. I have cried and yelled and ached and fought like hell to try to stay in tribes that I no longer fit. (I intentionally say that *I* no longer fit – and not that the tribe no longer fit.) Sometimes a break or distancing was enough to bring us back together, but sometimes it just ran its course and was time to move on. Until not too terribly long ago I largely avoided much of a personal life in favor of work. Really that was true for most of my adult life, and I can easily fall back into that nasty habit in the right circumstances. There are so many layers to it, I’m not going down that road right now. What I will say is that I believe it was largely a function of me always being uncomfortable in my personal skin, but super comfortable in my work skin. My work, my work people, my work customer people, my work conference people – they were my tribe for a long time. I worked for the same company for 18 1/2 years. I had an area of expertise, I was respected for that expertise, I felt like I contributed to the success of that tribe and even became a leader of the tribe. It served me to focus on that work tribe. It fed my need to feel smart and confident and needed. Particularly when I felt the complete opposite in my personal life. And then the tribe was infiltrated. Well, that is obviously dramatic. We had a reorganization and people from outside of our world came in and disrupted the flow. That is often the purpose of a reorganization. I get it. I adapted pretty well for a while, and even tried to be a bridge between the old and the new. Until it became clear I no longer fit with that tribe. …. work changes, location changes, major life changes…. But, I’m stubborn and I’m a fixer and a holder-onner. So it HAD to be a lot to get my attention. I resigned. From my whole career. I had no job, no resume, no plan. This is not something I recommend, obvs. It was truly my only option at that time to avoid a complete breakdown. It seems that I needed all that drama to get it through my skull, as sad as it was for me, that my tribe was no longer my tribe. I have never really had a large circle of close friends, tending instead toward close individual friendships. Most of my very favorite women live in different parts of the country, and world, and have never met each other. I used to think that when I got married all my favorite girls would come together, of course, and it would be a giant bestie party. Funny the silly little things we daydream about. Having my twins later in life than average, and having them on my own as I did, meant that even when I moved “back home” (after 22 years living plane rides away), the few close friends I still had in town were married and sending their kids off to college. Yet there I was, single, with twin babies. Life-worlds away from the lives of anyone I knew. I was fortunate to find a group of local moms who became my mom and friend tribe. These were women I enjoyed hanging out with. Women I felt I could count on if needed, and who could count on me as well. We would bring wine, and meals, hold babies for moms to nap or shower, and make grocery and pharmacy runs when others needed help. I met some of my favorites through this group. When my boys were four I joined the club board. I was so happy to have found this group of incredible, supportive women. 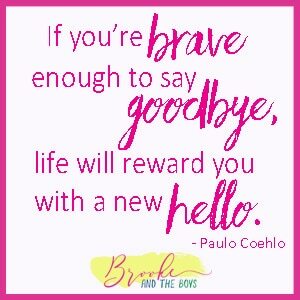 They helped me feel less alone, less crazy, and less clueless about parenting these little boys. And since I was out of the insanely difficult newborn/baby/toddler/threenager stage … I loved being able to help and support others in those stages now. But signs started showing that I was no longer a fit for this tribe. It was not easy to face. After more than five years with the group, and in my third year on the board, I found myself struggling to keep this tribe that had been my lifeline. Remember, people do what serves them. 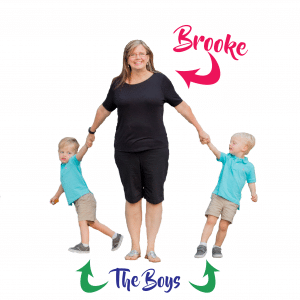 Finding people who understood the unique challenges of having multiple babies at the same age at the same time served me. It was crucial to the survival of the boys and to my sanity. No doubt about it. Taking a leadership role in the organization served me also. It allowed me to give back to an organization and group of people who had helped me so much, which felt really good! It allowed me to help people through an insanely difficult time, which I had already been through. Again I will say, I’m stubborn, a fixer and a holder-onner. But, several things inside and outside of the group made it clear that it no longer served me to try to stay that close to this tribe. I couldn’t give my all to the group anymore. As hard as it was, I had to let my tribe go because I didn’t fit it any longer. And it didn’t fit me. Some tribes last forever, but some aren’t meant to. That’s okay. They serve the purpose we need at the time. Don’t give up without a fight if it’s worth fighting for, but do recognize when the time has come to part ways. Do your best to part ways on your own terms, with integrity, gratitude, and a kind heart. Don’t part ways with bad feelings if you can help it. This is a hard one sometimes. But, the older I’ve gotten, the more I accept that people are just different. We all see life from our own individual lenses; through our own hearts and experiences. No matter how long you were a member of it, tribes are not proprietary. When you find yourself no longer fitting with your tribe, it’s just life. It’s not your fault – not their fault – not a fault at all. It just is. Just because you may no longer fit with your tribe, doesn’t mean you can’t have a relationship with people still in that tribe. It may require a more intentional effort, but if it’s important to you, you will make that effort. Sometimes we have to let go of things in order to make room in our lives for other things, and people, to enter. Tribes may be lifelong, but they also may be seasonal. I am thankful for all the tribes I’ve had and look forward to finding, joining, and/or creating the next tribes in my life. 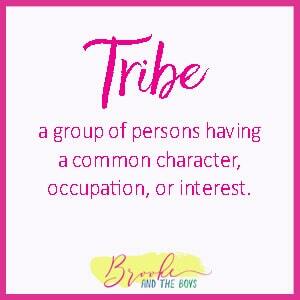 I’ve struggled to find a tribe since i became a mom, later than all of my friends and then becoming a single mom. I don’t quite fit anywhere.